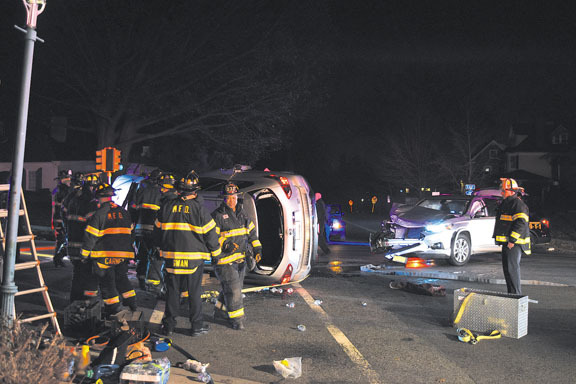 On December 18, 2018, while on patrol, a Glen Ridge Police Officer rolled up on a two-car MVA at the intersection of Ridgewood and Bay Avenues with one vehicle on its side and three occupants trapped. 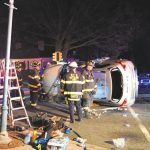 Montclair Engine 1 and 3, Truck 1 and Car 4 responded to the scene and extricated the trapped and stabilized the vehicles. 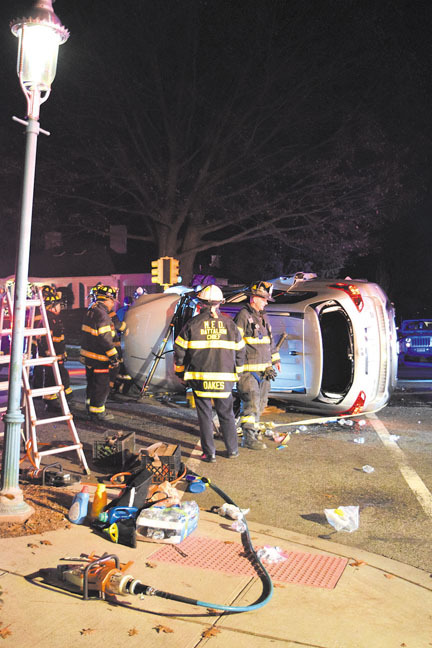 The injured were transported to St. Joseph’s in Paterson.